Be a kid again at Heritage Todd Creek! Golf, Tennis, Pickle Ball, pool/clubhouse, and restaurant! 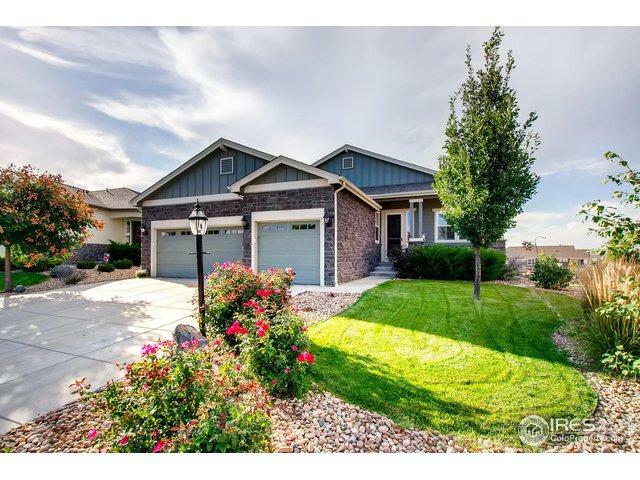 Rare Ranch home with finished Walk-Out Basement. 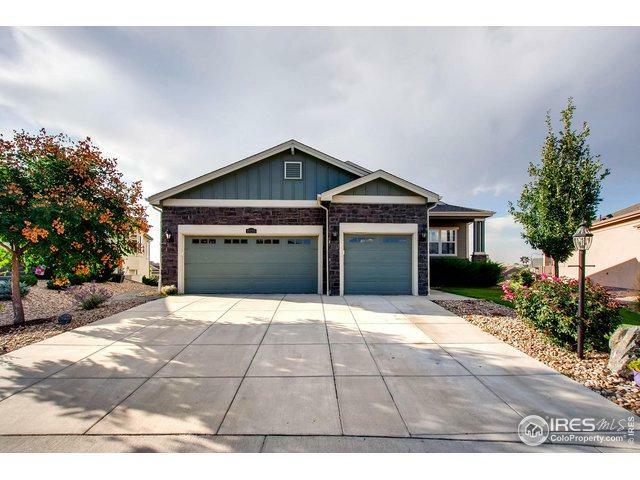 3 car garage, hardwood floors, and kitchen that dazzles, with mountain views. 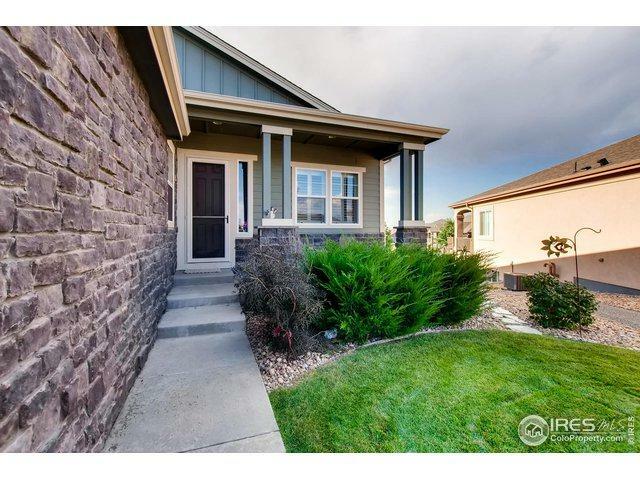 Serious kitchen with gas stove, granite, stainless steel, butler's and walk-in pantry. Finished basement with dedicated exercise/craft room, conforming bedroom and 3/4 bath. Schedule your showing today! Buyer to verify all information, including 55+ Age Restricted Community. 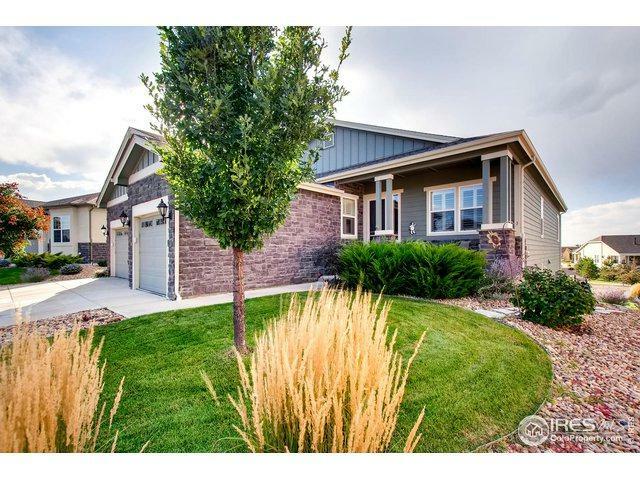 Listing provided courtesy of Natalie Anne Quaratino of Colorado Safari Properties.